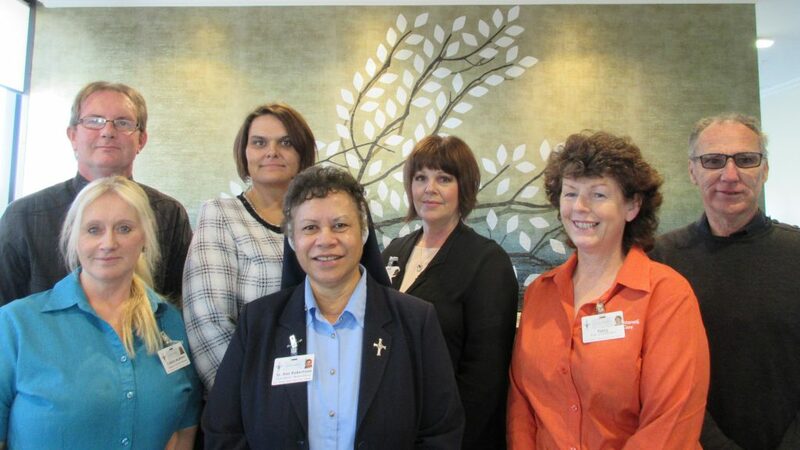 The Team at Christchurch led by experienced and dedicated aged care professionals who reflect the mission and values of the Sisters of Nazareth to provide a safe, engaging and caring environment for all. 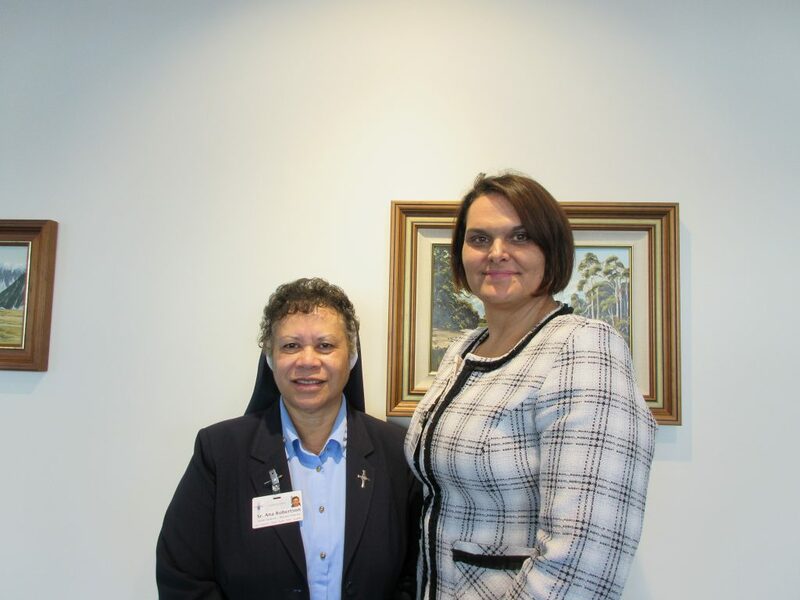 The General Manager and Sister Superior work together to lead and support the Christchurch Team. Our Management Team comprises of highly experienced employees who are committed to delivering high standards of care to all residents. Our Care and Support Services employees and volunteers ensure the health and wellbeing of all residents at Nazareth House Christchurch.